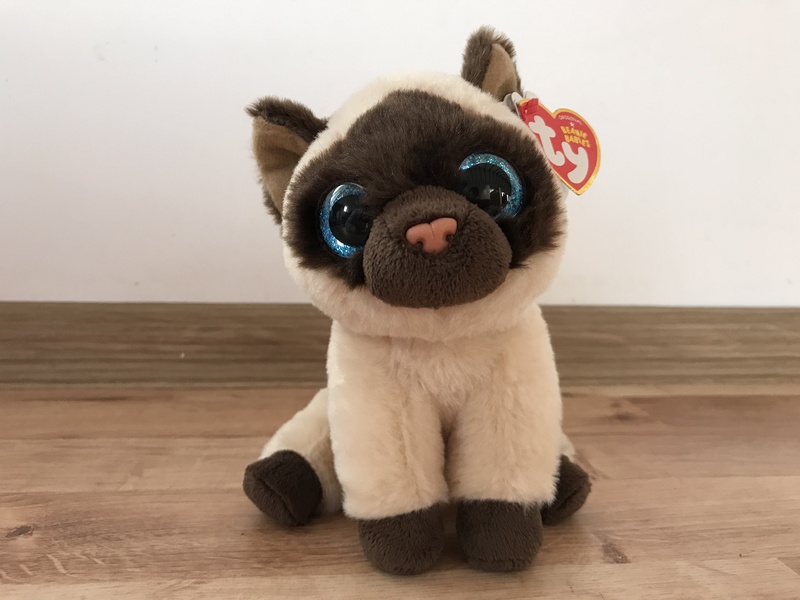 Another New Beanie Boo for 2019! 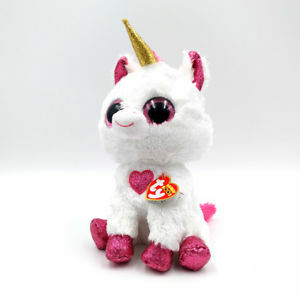 Here is yet another adorable Beanie Boo due to be released soon! 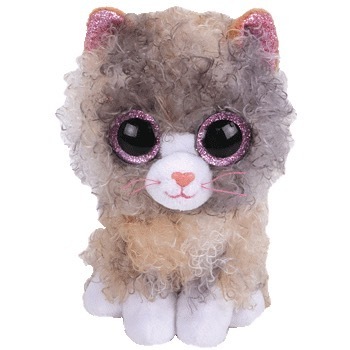 Scrappy will be a scruffy grey and beige cat with glittery pink eyes. So far I have no information on her poem or Birthday, but hopefully I can update that soon. 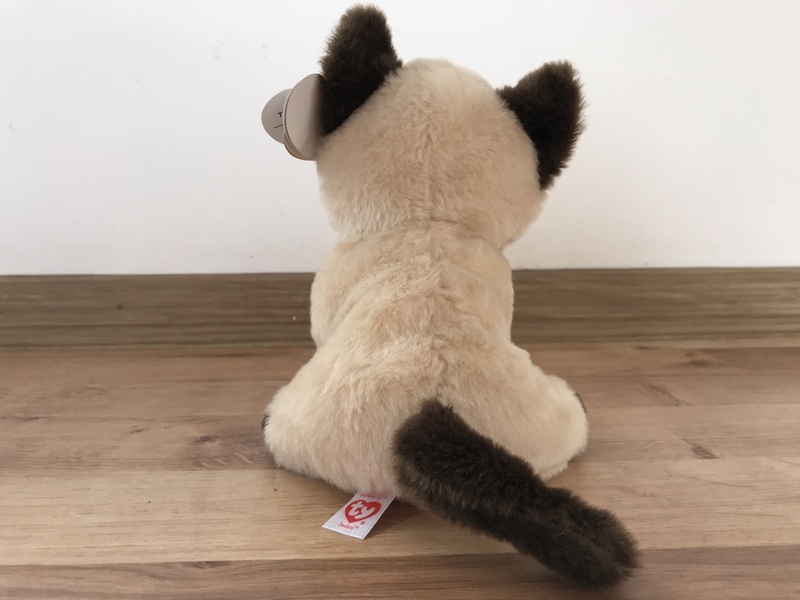 Scrappy appears to have almost curly fur, which is different to any other Beanie Boos that have been released. 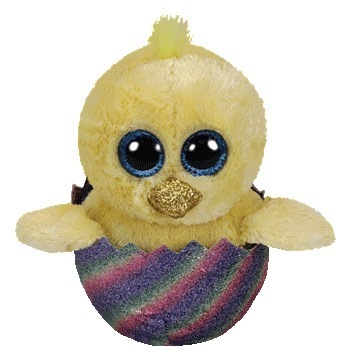 What do you think of Scrappy? 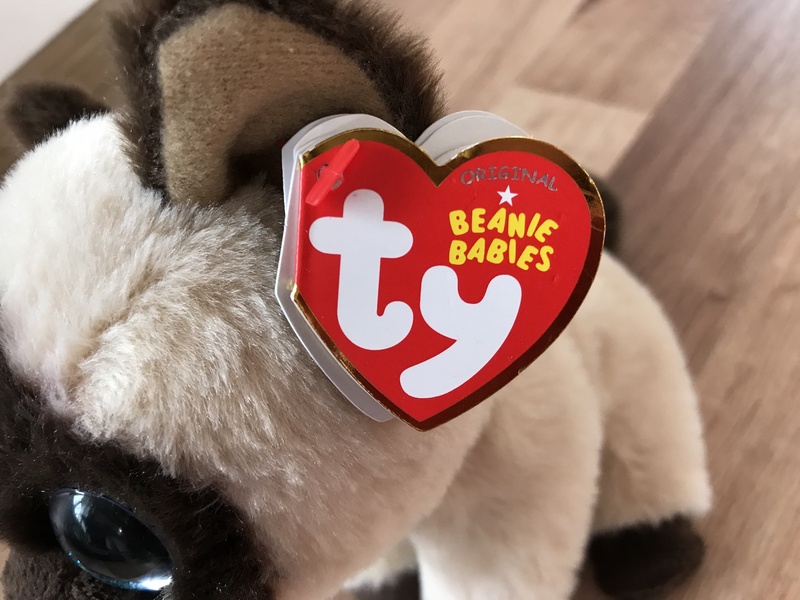 Could this be a new Beanie Boo? 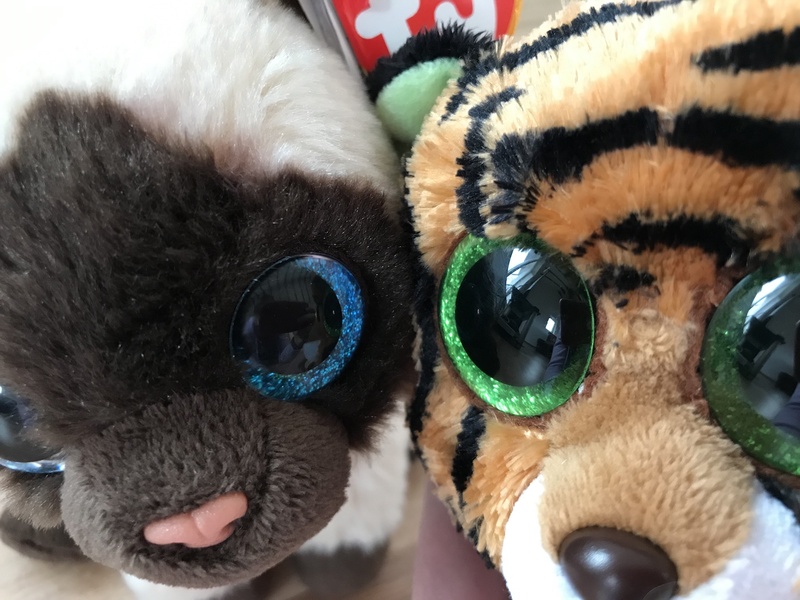 This image has been floating around on the internet and it could be one of the new Beanie Boos that Ty has been teasing us about! 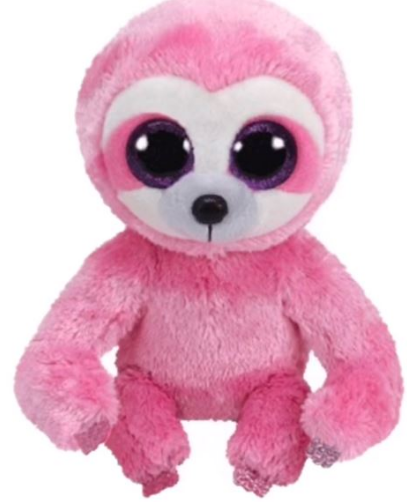 It appears to be a pink sloth, similar to Dangler, and she looks adorable! 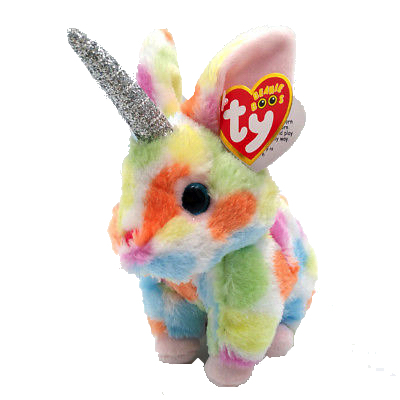 I hope this is one of the latest Beanie Boos to join the group, and my collection! What do you think of this latest teaser? 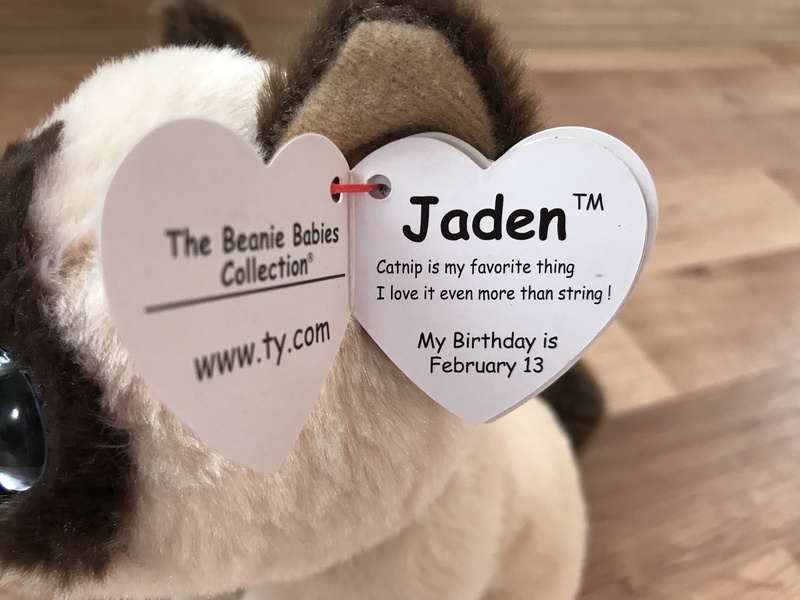 Muffin is one of Ty’s Beanie Boo collection. She was released in January 2013 in three different variations. 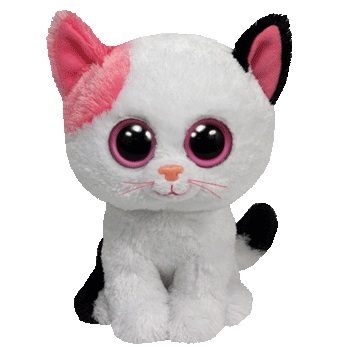 She was available as a small 6″ Beanie Boo, a medium 9″ Beanie Boo Buddy and a key clip. Muffin was finally retired after four and a half years on 6th July 2017. 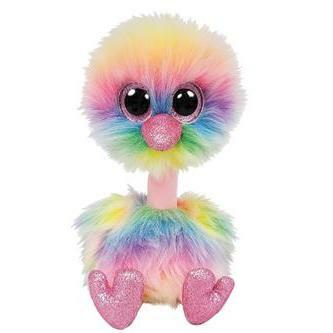 Have you got Muffin in your collection? 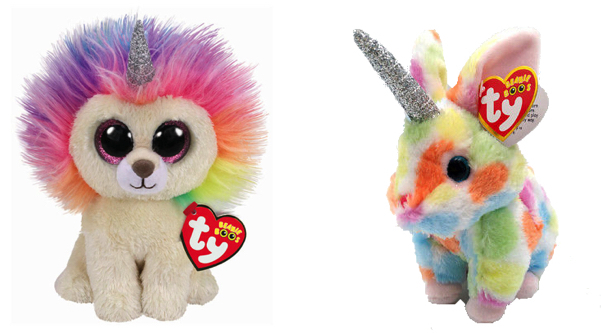 New Beanie Boo exclusive from Justice! 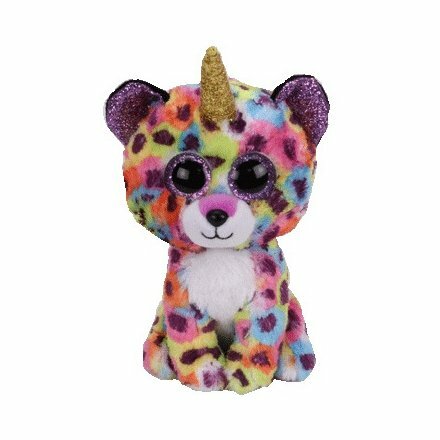 Serena the leopard is the latest exclusive Beanie Boo to Justice stores! 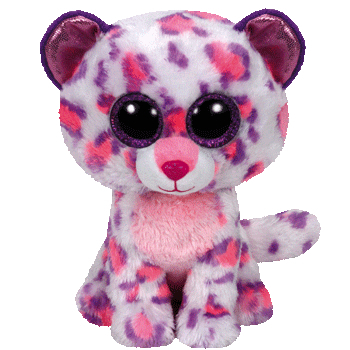 She is very similar in appearance to Justice exclusive version of Glamour the leopard but with slightly more pink on her spots. Have you spotted Serena yet?